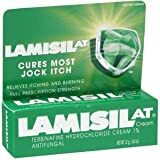 Contains undecylenic acid (FDA approved anti-fungal). Fast drying with no foul odor. Results guaranteed with 60-day return policy! Get Clear Nails Fast! 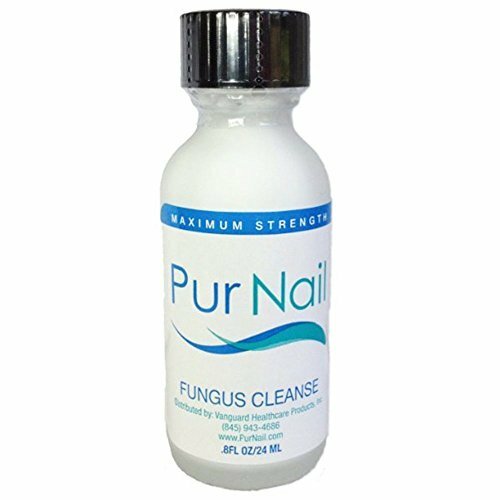 PurNail's sophisticated, scientifically proven formula of undecylenic acid and supportive ingredients is an effective topical treatment that safely penetrates deep into infected toenails and fingernails to eliminate fungal infections at the source. 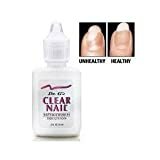 Dr. G's Clear Nail Anti-Fungal Treatment 0.6 oz.